Collected from sun-soaked hillsides, is it any wonder that rosemary stimulates and invigorates in this wonderful bath milk. Slip into a warm bath with this milk and drive away any feeling of tiredness, then emerge revitalised. Try a stimulating foot bath to help overcome excessive perspiration and improve the general circulation in the legs. 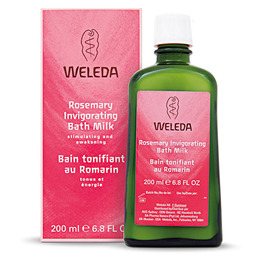 Weleda Rosemary Invigorating Bath Milk is ideal for use in the morning, this warming and enlivening bath milk stimulates circulation and the invigorating fragrance helps to start the day feeling fresh and alive. You can always trust Weleda products to be of the purest quality. Many of the ingredients are grown biodynamically in our Demeter certified gardens, which are the largest in the world; or from maintained wild cultivation through long established, fairly-traded agreements with local farmers. The natural ingredients, quality control processes and production methods for Weleda bodycare products meet the same stringent standards as Weleda’s licensed medicines – far beyond the standards required by current legislation and regulation. 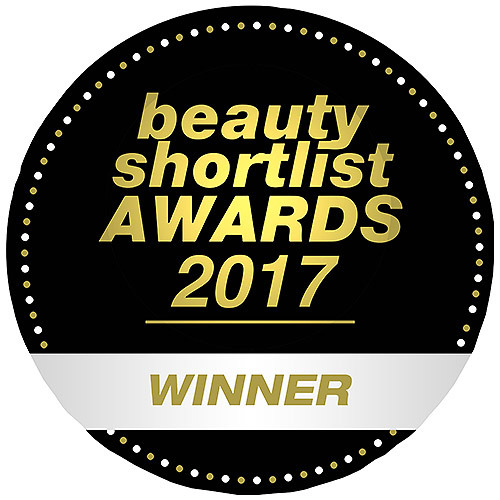 Our bodycare products are certified by NaTrue as natural cosmetics so you can see at a glance that the product is genuinely natural. Shake the bottle before use. Pour 2 – 3 capfuls into the running water to disperse. A water temperature of 37oC / 98oF is recommended. Do not bathe longer than 20 minutes. After bathing, dry the body gently, cover with a soft towel and ideally relax for at least half an hour in warm surroundings. Use 1 capful to a foot-bath or basin, agitate water with the hand to mix the milk. In the shower or as a quick freshener, use a few drops on a moist cloth. To refresh a room, add a few drops to a small bowl of warm water. 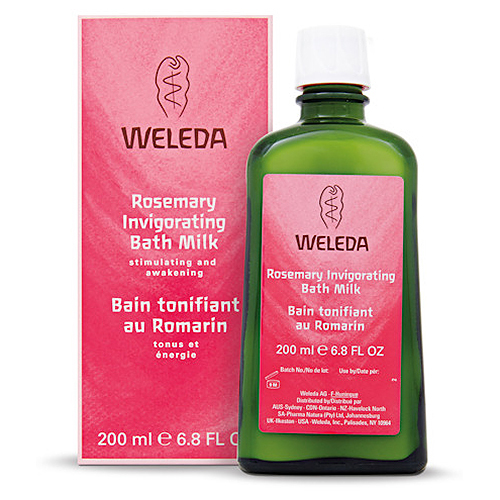 Below are reviews of Weleda Rosemary Invigorating Bath Milk - 200ml - Best before date is 30th June 2019 by bodykind customers. If you have tried this product we'd love to hear what you think so please leave a review.